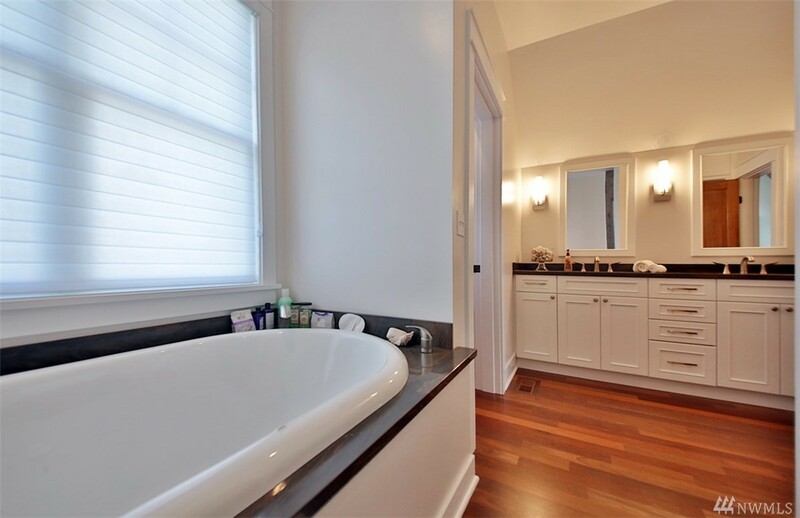 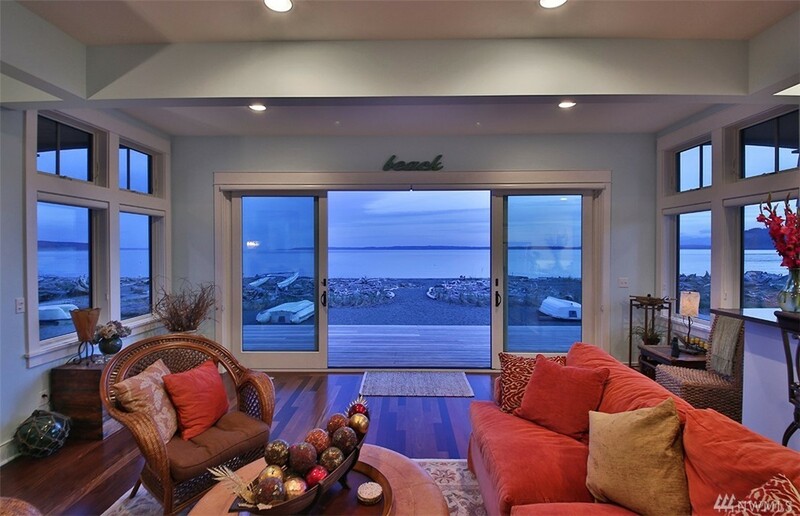 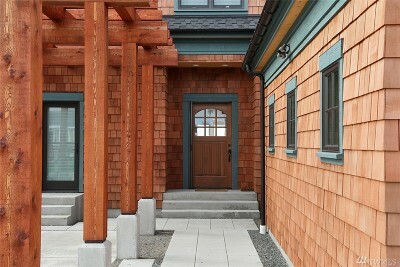 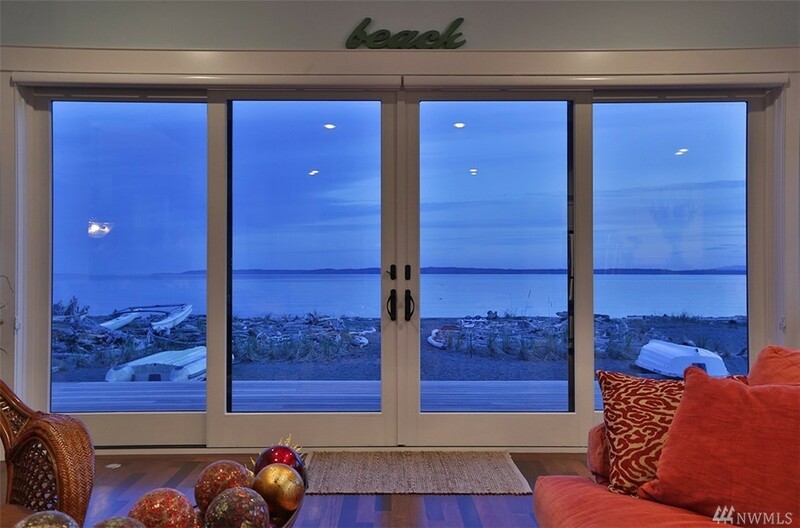 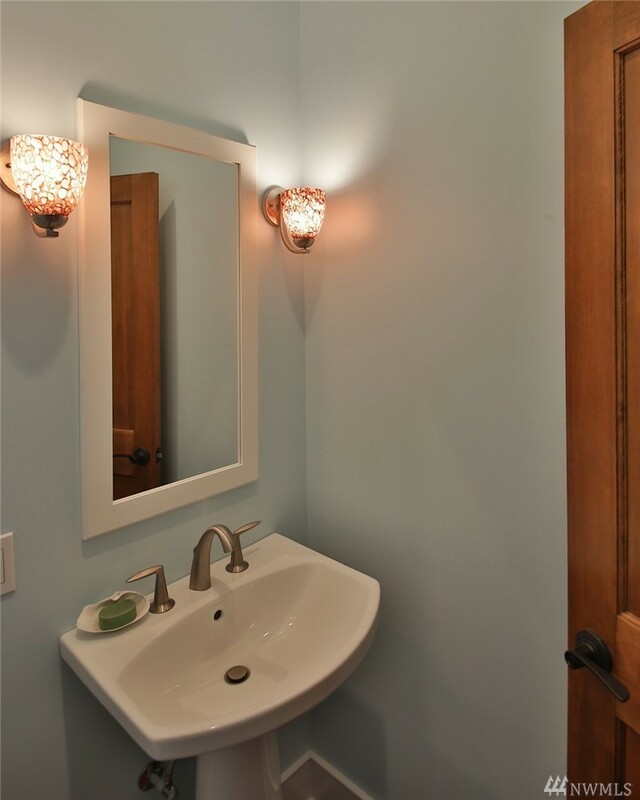 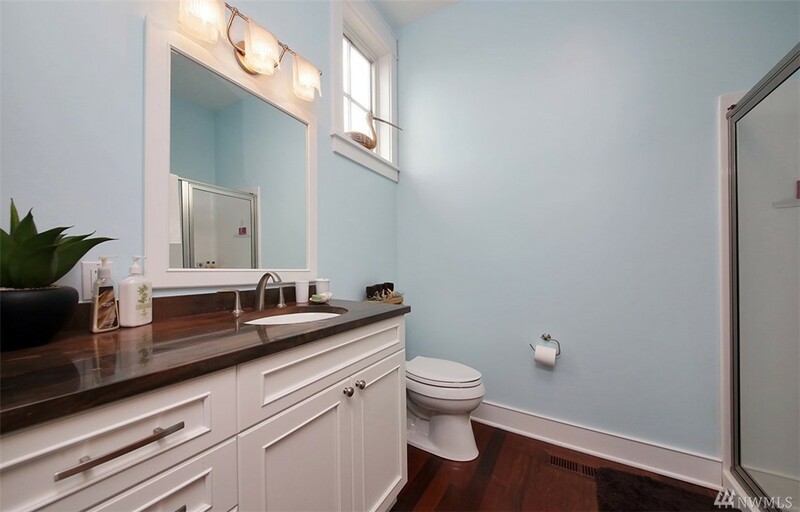 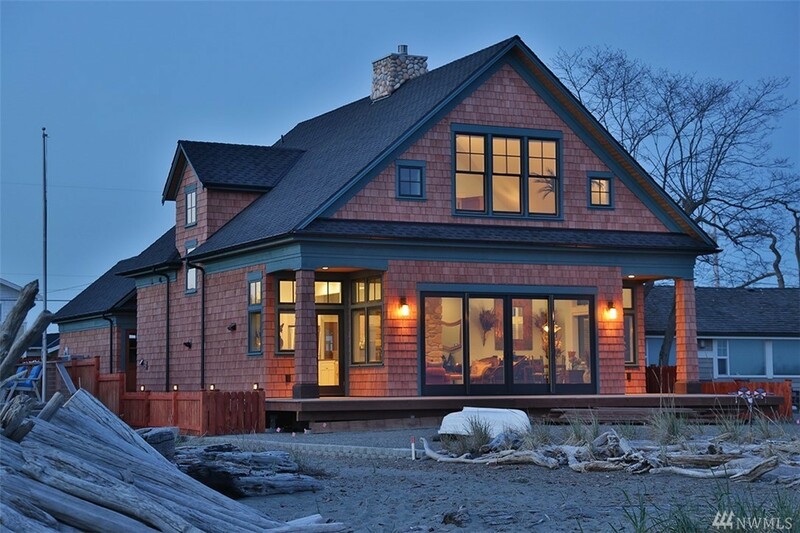 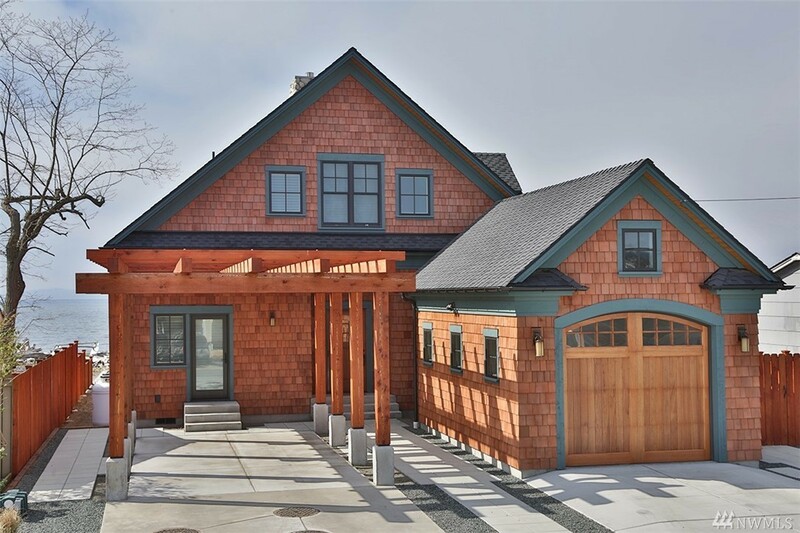 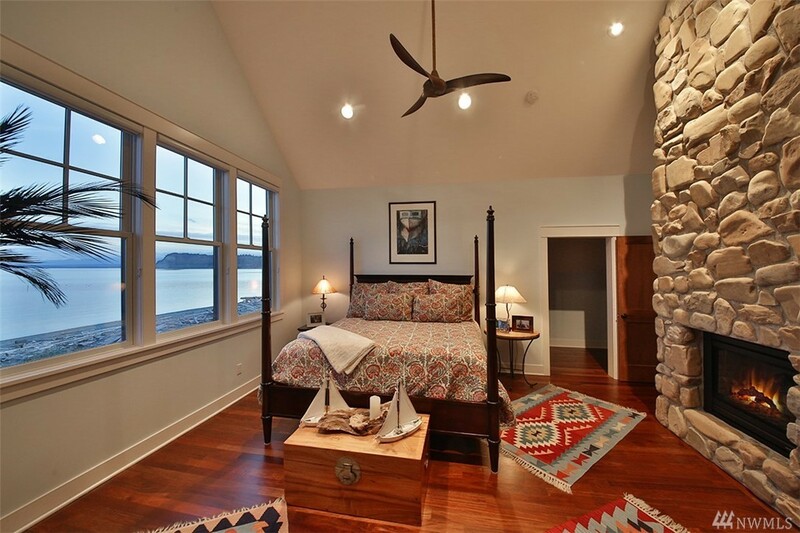 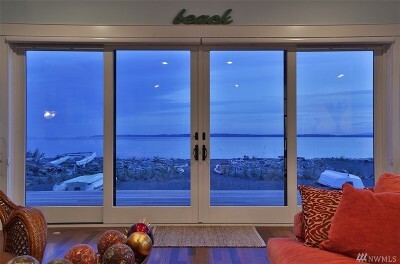 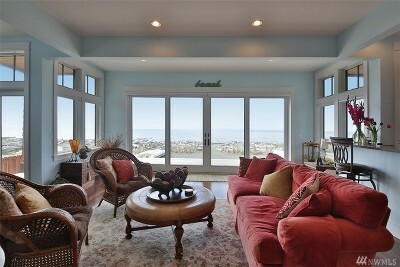 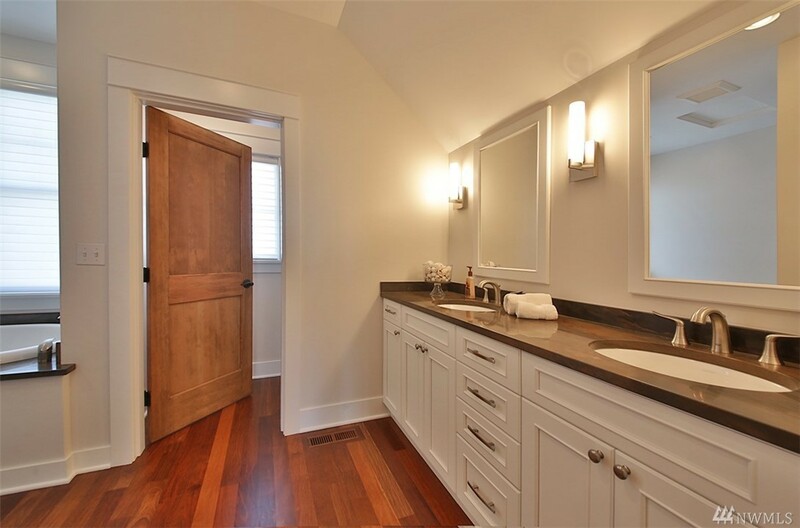 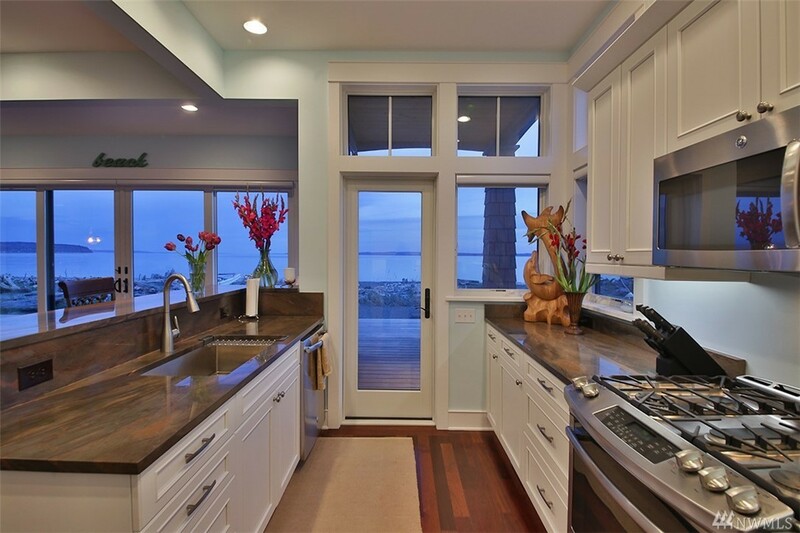 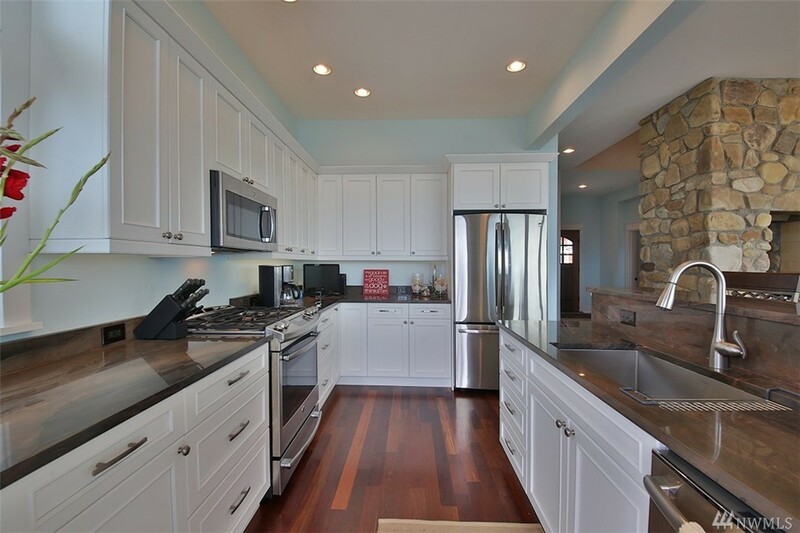 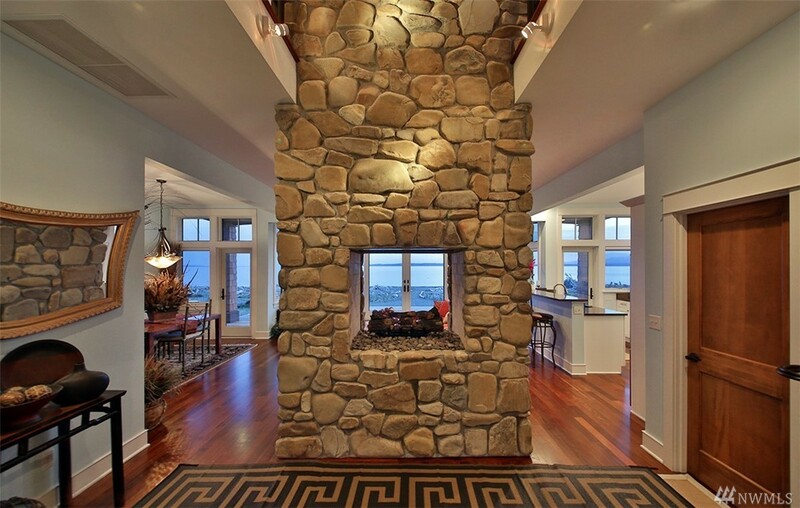 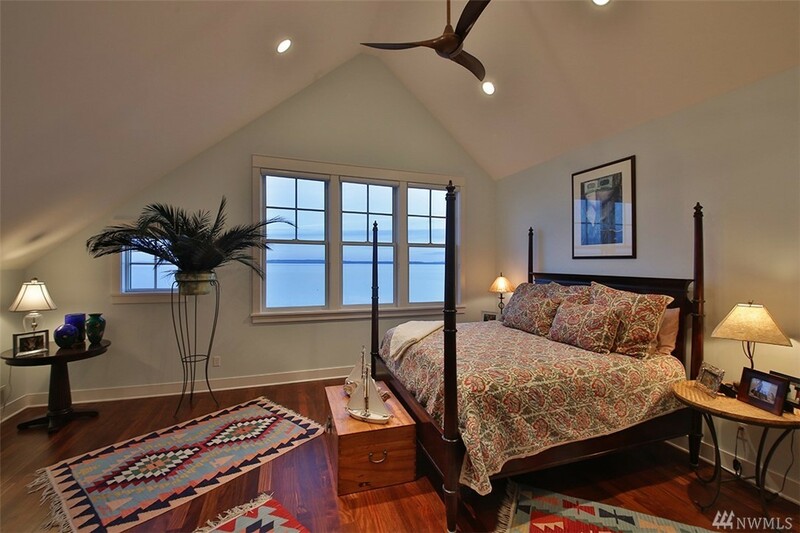 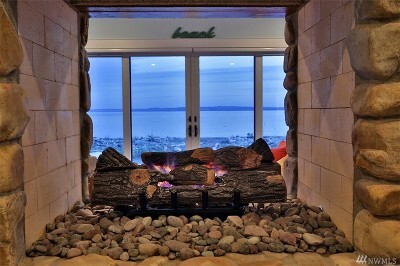 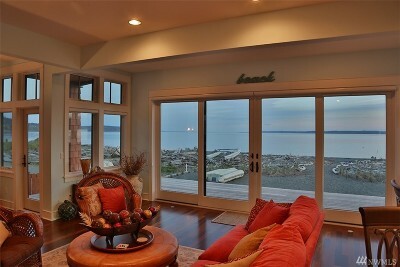 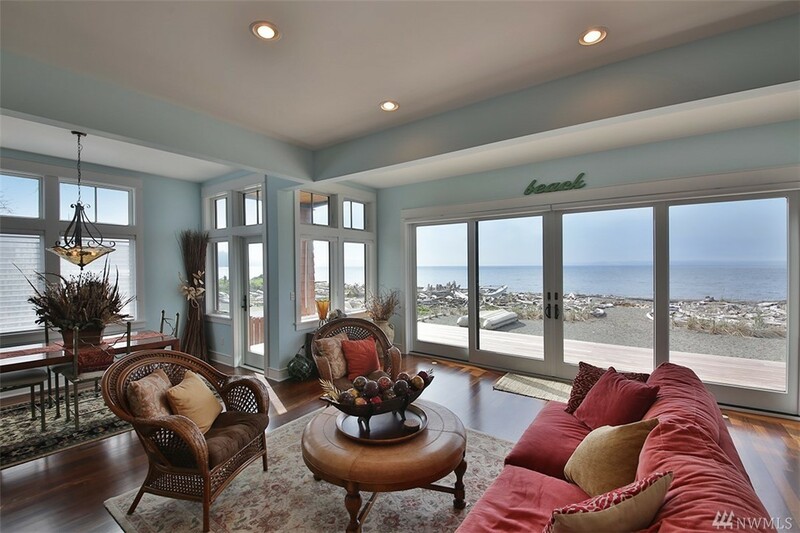 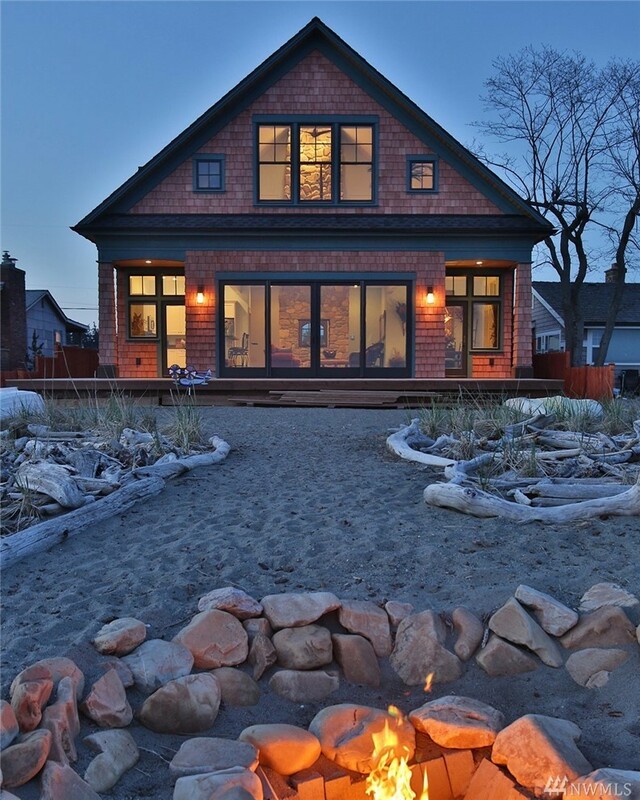 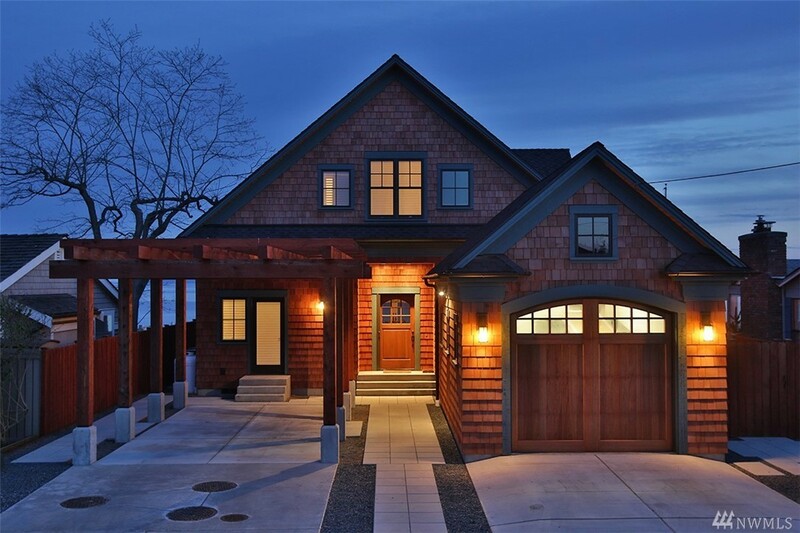 Quintessential Whidbey beach home is nearly brand new with all the whistles & bells. 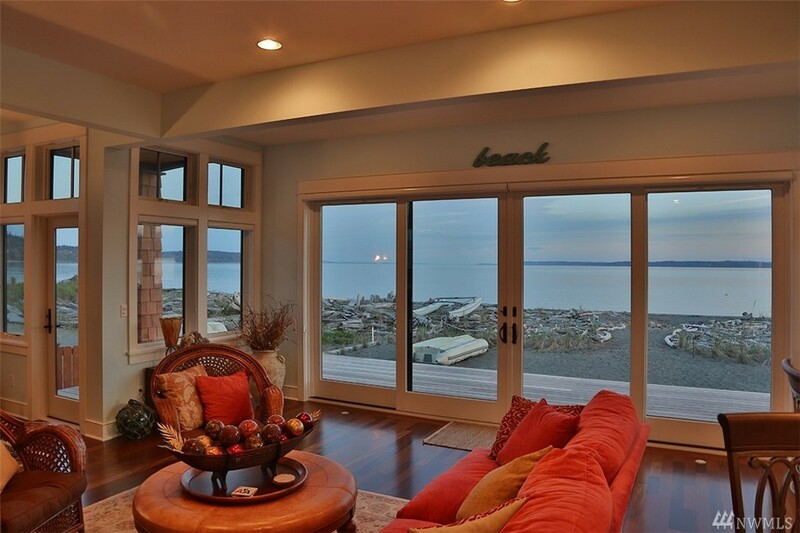 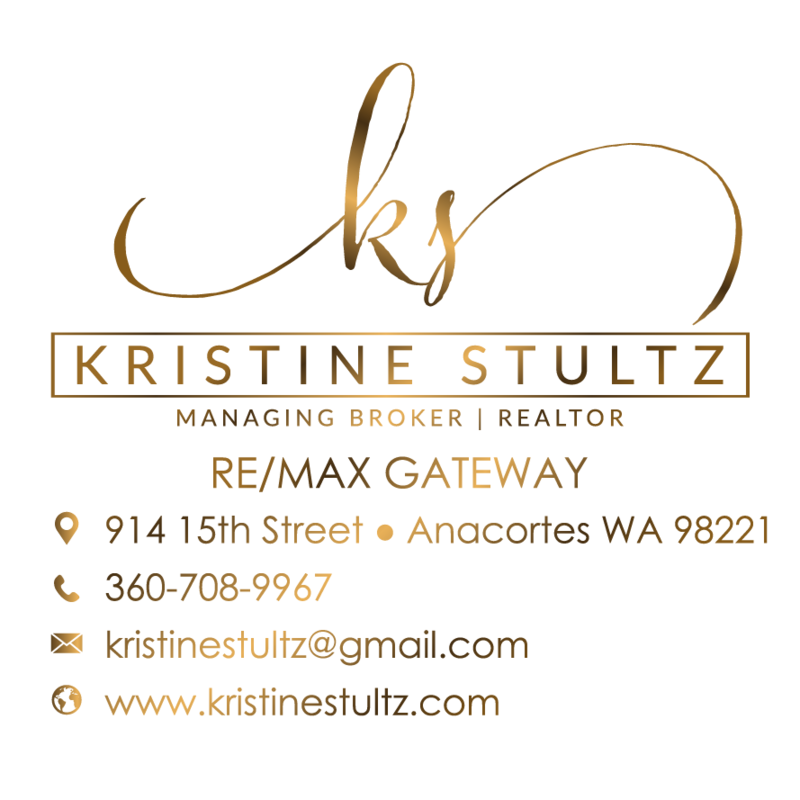 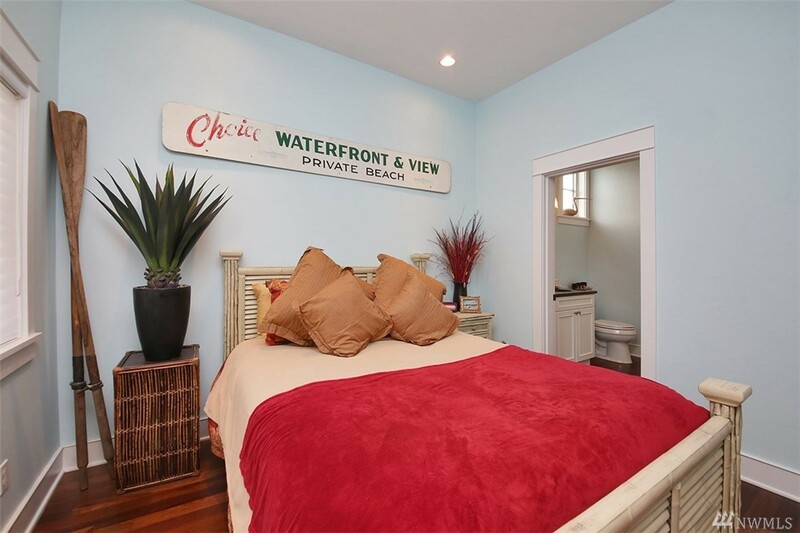 Set on the southwest shores of Useless Bay with prime sugar sand beaches + views from Seattle to majestic sunsets over the Olympics. 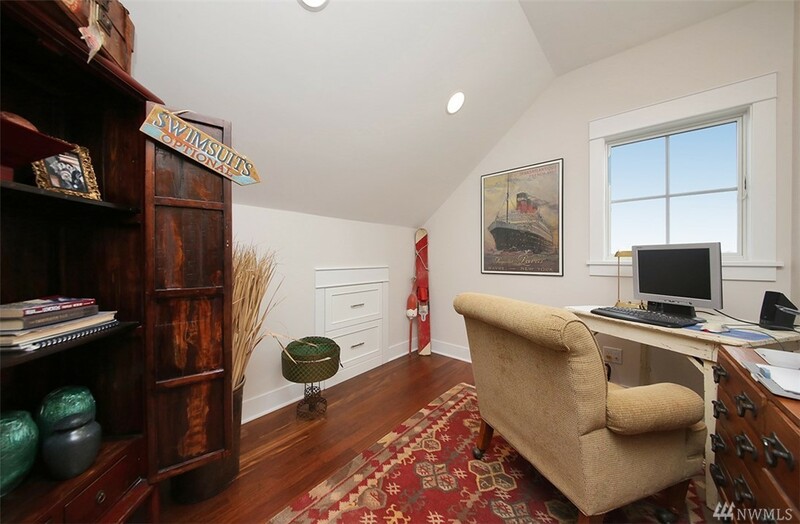 2 full suites, 1 on the main floor + office/bunk room leaves plenty of room for everyone. 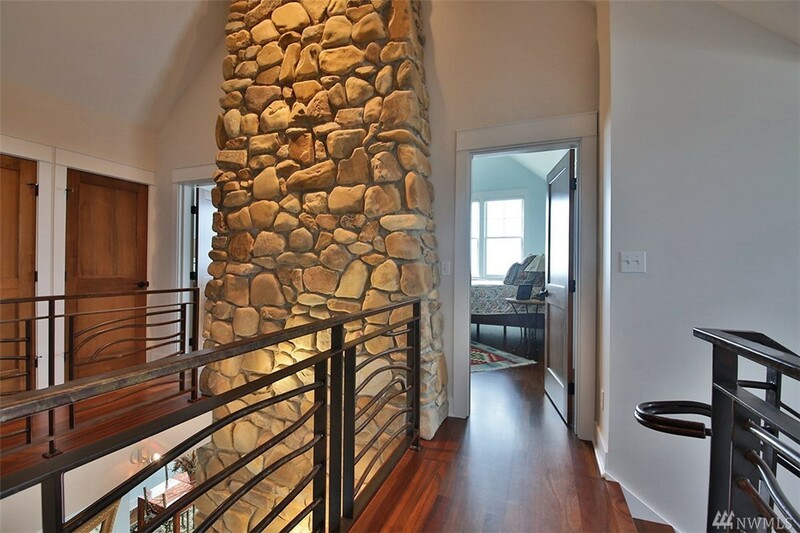 Stunning stone fireplace graces all living areas & master suite, beautiful hardwoods & copper dune granite thru-out, ironwood deck + thoughtful artist touches that will surely delight you! 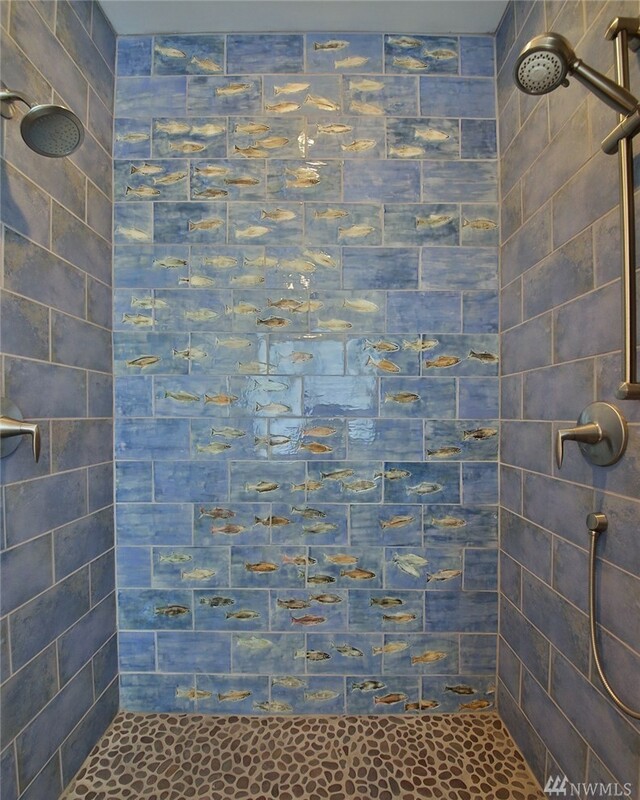 Water Company: Sunlight Beach Water Assoc.